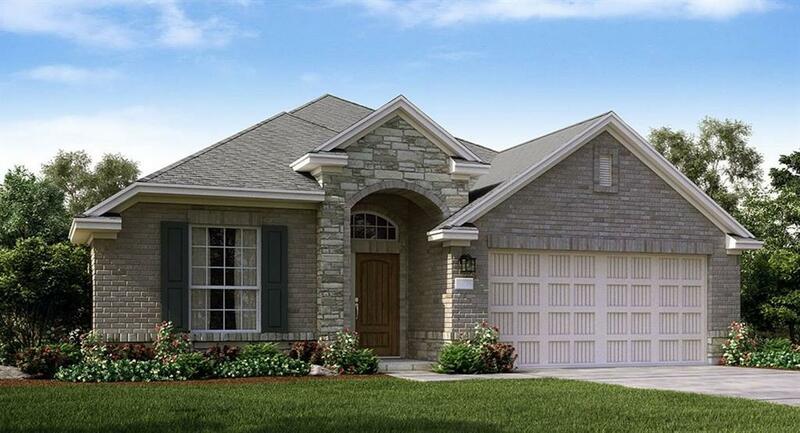 NEW Wildflower Series ''Lantana" by Lennar, Brick/Stone Elevation C, in Katy Crossing. This is a Spacious Single Story 3 bedroom 2 bath home. Features wonderful Kitchen Breakfast Room combo with Kitchen Island and Designer Cabinets, Granite Countertops & Stainless Steel Appliance Pkg! Open Concept with Generous Family Room and Dining Room! 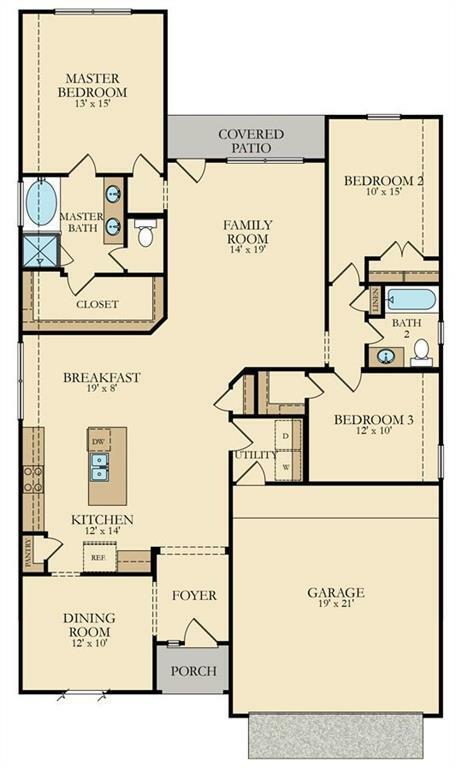 Master Suite with Garden Tub, Separate Shower, Dual Sinks & W/I Closet! Lovely Carpet and Tile Floors; 2'' Faux Wood Blinds; Covered Back Patio! Energy Efficient 16 SEER HVAC. This home is a Wi-Fi CERTIFIED smart home featuring integrated automation and voice control with Amazon Alexa!